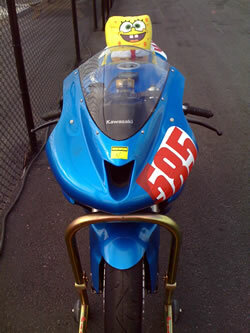 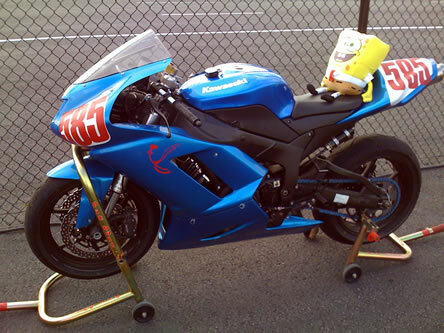 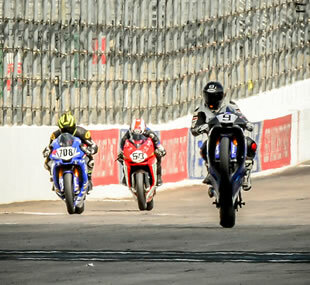 Diviacchi Racing Team - Diviacchi Promotions, Inc. 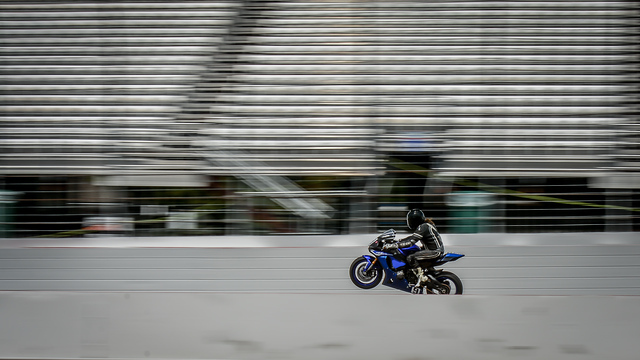 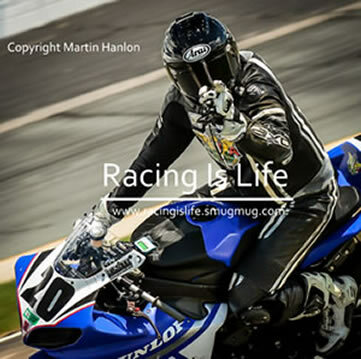 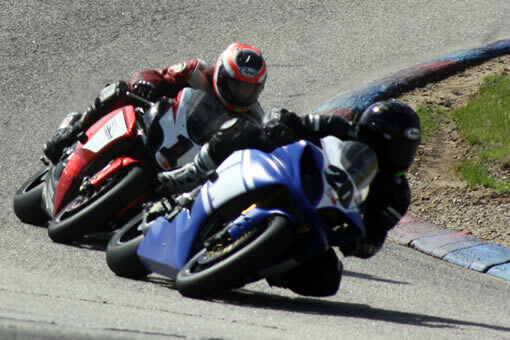 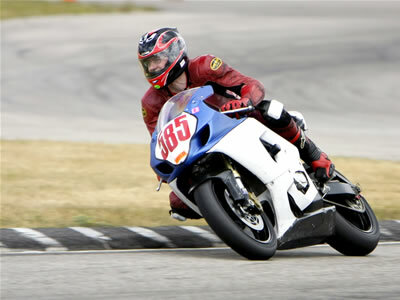 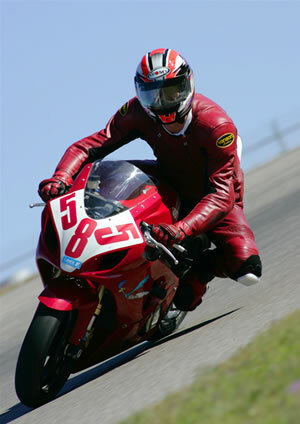 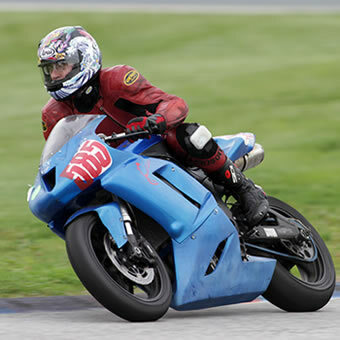 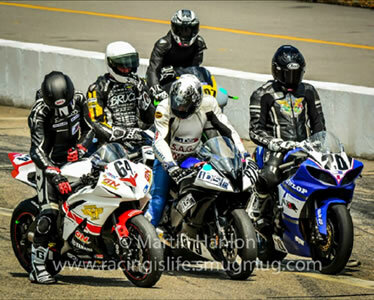 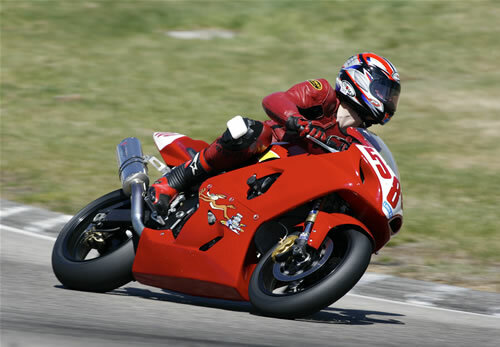 The Diviacchi Promotions, Inc. sponsored motorcycle racing team races in the Loudon Road Racing Series at the New Hampshire International Speedway. 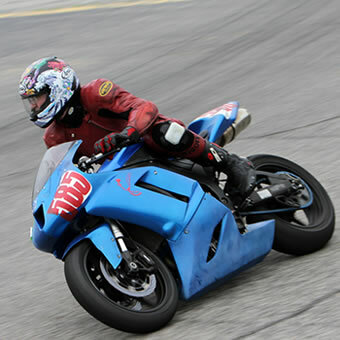 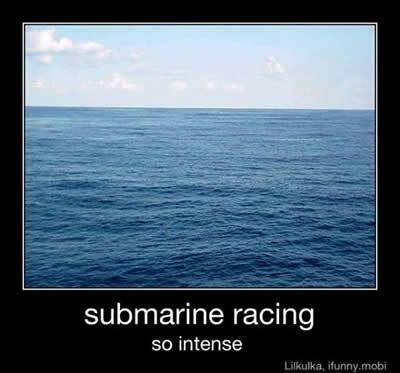 The racing and practice sessions for the Series and information on the track can be located at www.lrrsracing.com and www.nhms.com. 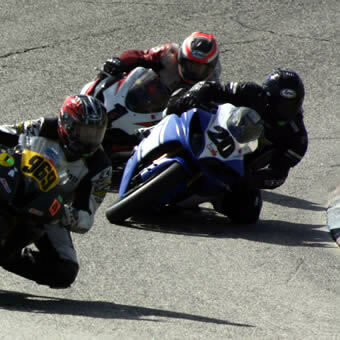 2017 Season / Team Rider Scott James (#9) despite a crash, serious injuries, and missing two months of racing still finishes second in the GTO Class! 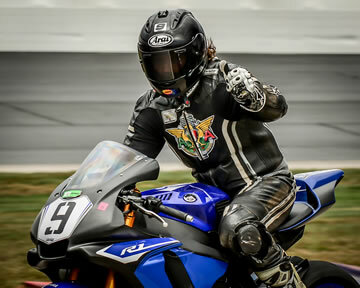 2016 Season / Team Rider Scott James (#9) finishes as Class Champion of the GTO Class! 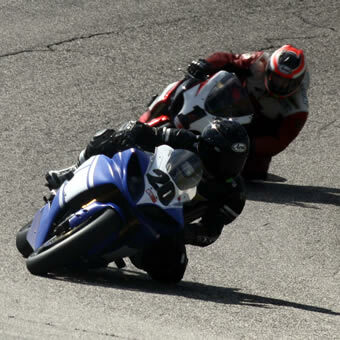 2015 Season / Team Rider Scott James (#20) finishes as Class Champion of the GTO Class!